Looking to take the first step towards upgrading your home’s entryway or porch steps? You’ve come to the right place. LakewoodAlive will host Knowing Your Home: Step Repair & Replacement on Saturday, April 27, from 10 to 12 noon at Cleveland Lumber Company (9410 Madison Avenue in Cleveland). The fourth workshop of 2019 for this popular home maintenance educational series will cover everything you need to know about repairing or replacing your home’s exterior steps. 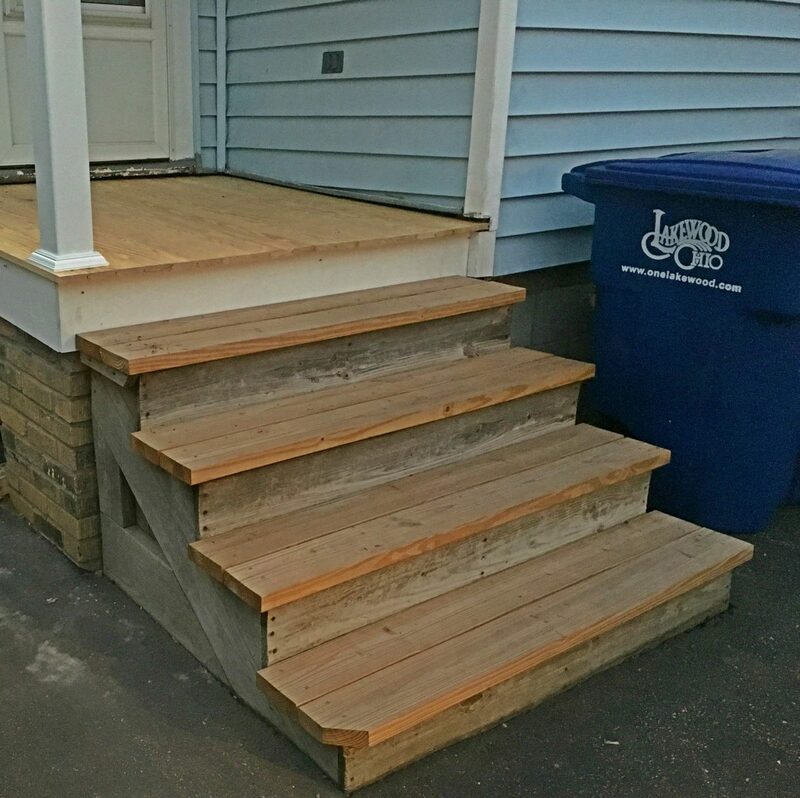 Led by our friends at Cleveland Lumber, this workshop will delve into the anatomy of steps and address common stair repairs, equipping you with the knowledge and confidence you need to tackle your home’s exterior step project successfully. The remainder of the workshop will focus on step materials (wood versus composite), as well as routine maintenance to keep your home’s steps in good repair. Attendees will have ample opportunities to ask questions regarding the exterior step repair and replacement projects they plan to undertake. To reserve your free spot for “Knowing Your Home: Step Repair & Replacement,” click here or call 216-521-0655. Now in its sixth year, LakewoodAlive’s “Knowing Your Home” series draws hundreds of attendees annually. Visit LakewoodAlive.org/KnowingYourHome to learn more. Our workshop series is generously supported by: Citizens Bank, City of Lakewood, Cleveland Lumber Company and First Federal Lakewood. In lieu of charging for these events, we are asking participants to consider either making a donation to LakewoodAlive or bringing canned foods or other non-perishable items for donation to the Lakewood Community Services Center. We appreAlciate your support.